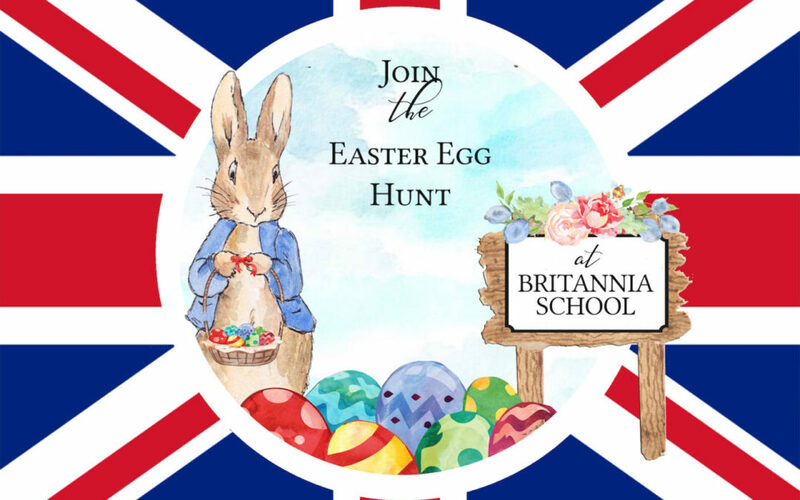 On the 7th of April 2018 from 10AM to 2PM, Britannia School, a British nursery, will hold a traditional British Easter Egg Hunt at its campus for children aged 3-7 in English. An Easter egg for your child. 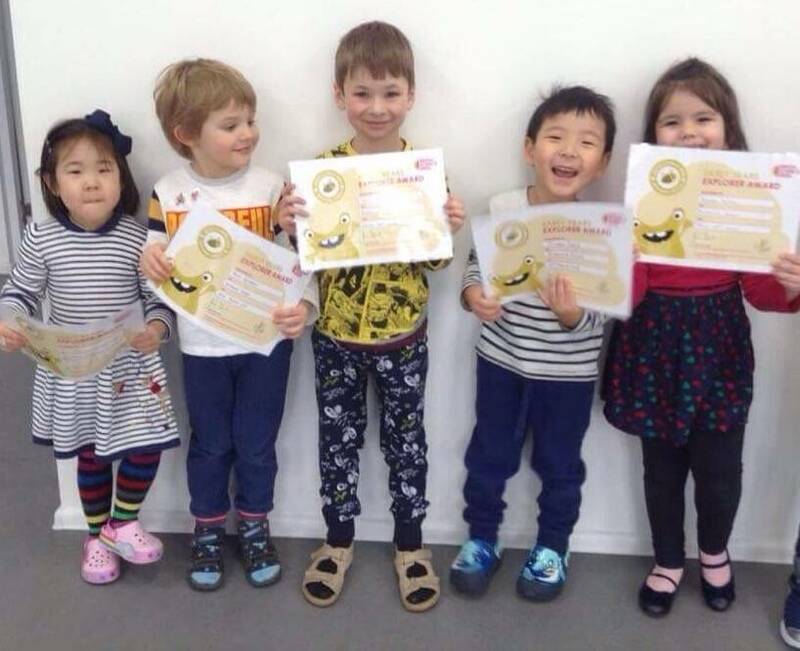 To book your child’s place at the British Easter Egg Hunt, please call +79853103405. We look forward to seeing you at Britannia School!